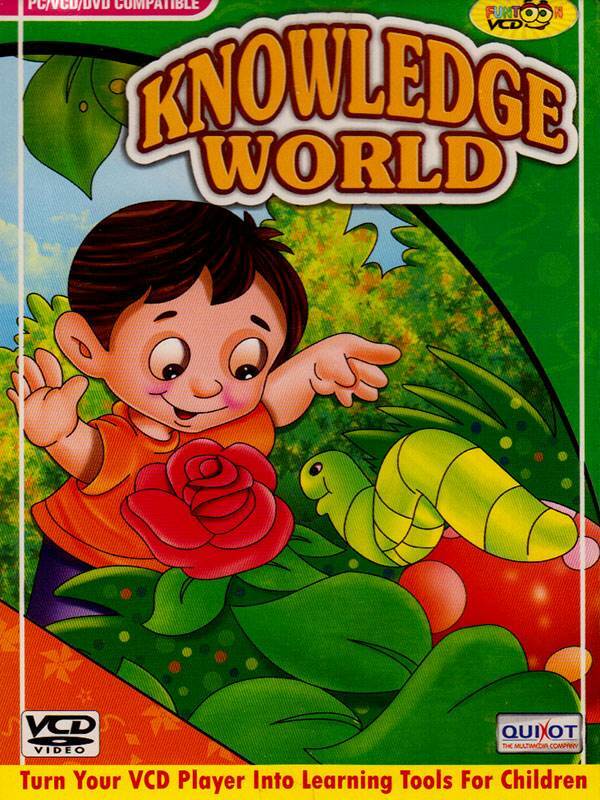 Quixot Multimedia brings the VCD "KNOWLEDGE WORLD" which will increase the general knowledge and general awareness of your kid to excel and stay in this tough world of competition. It's an ultimate guide for your kids in this vast world of knowledge which will encourage your kids to them. The vcd will help your child become active, set goals, assume responsibility, observe and learn quickly. It will help your kids to take initiative in discussions and group activities.